The Folk Show presents a potpourri of folk music, as well as special thematic programs, hosted by Montana Public Radio’s Beth Anne Austein. 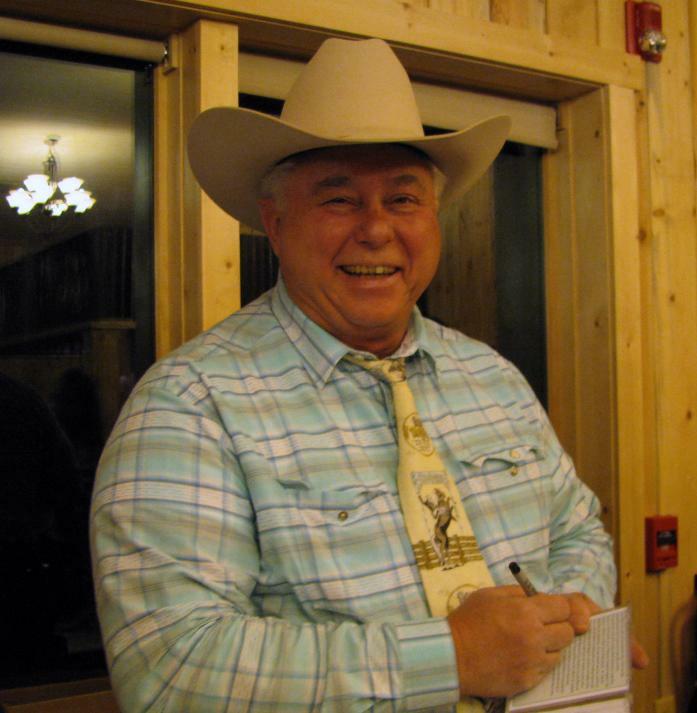 On the first Tuesday of each month, The Stan Howe Show, featuring old-timey western standards, airs as part of the program. From Appalachian music, bluegrass, and country blues to western music and the work of contemporary singer-songwriters - this weekly show is an eclectic exploration of folk music. 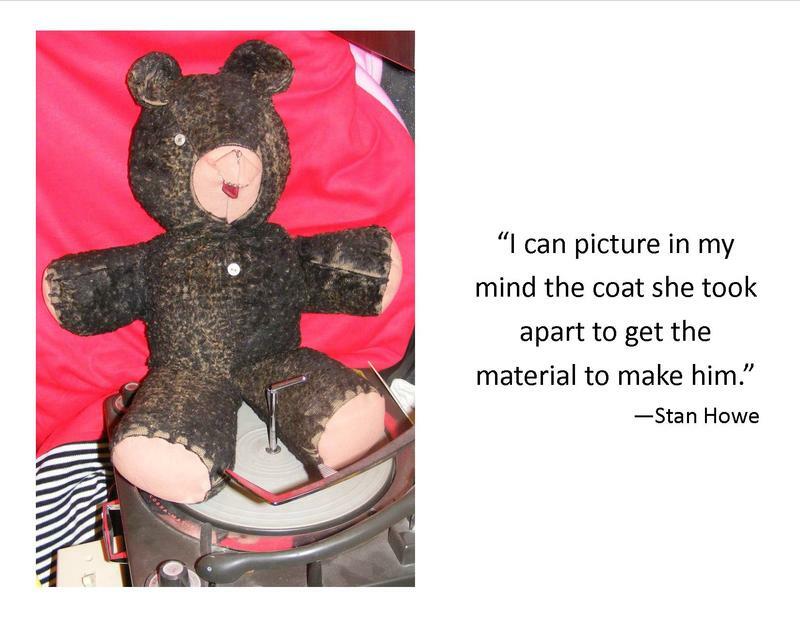 With the help of Snuggles, a teddy bear made from his mother's old coat, Stan Howe prepares for his annual Christmas edition of The Folk Show. "Once a year," says Howe, "around his birthday, I get him out, set him on the 78 turntable and we do my Christmas show for MTPR, remembering the long ago days when my mother turned an old black jacket she didn't like into a teddy bear that has been loved ever since." 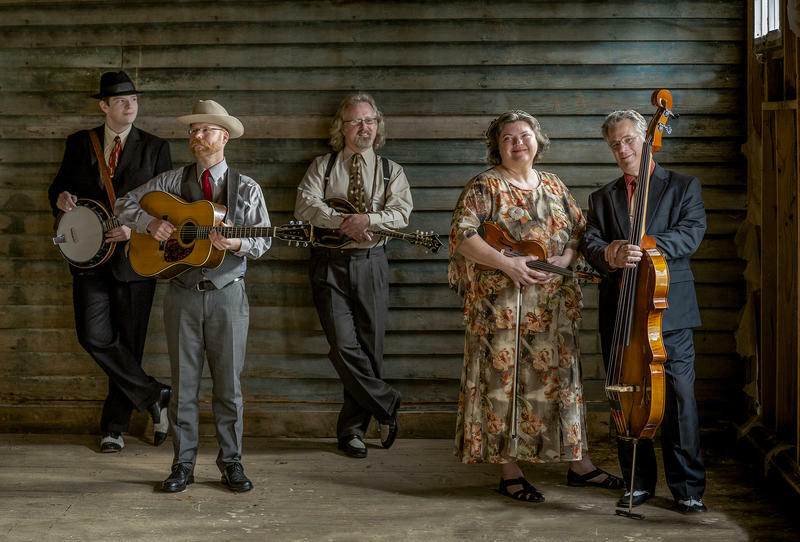 On July 24, Monroe Crossing, the bluegrass quintet based in Minnesota, unpacked their instruments in KUFM's Studio B, grouped around a single microphone, and recorded a short set, chatting between songs with "What I Like About Jazz" host John Arvish about gigs - including the collaborative bluegrass mass that won the group several performances at Carnegie Hall. Martha Scanlan And John Neufeld, Live On "The Folk Show"
Martha Scanlan and John Neufeld stopped by to play live on "The Folk Show" on May 19, 2015. Martha is no stranger to MTPR, where she's played live on-air many times, first as a member of The Reeltime Travelers, and more recently as a solo artist. 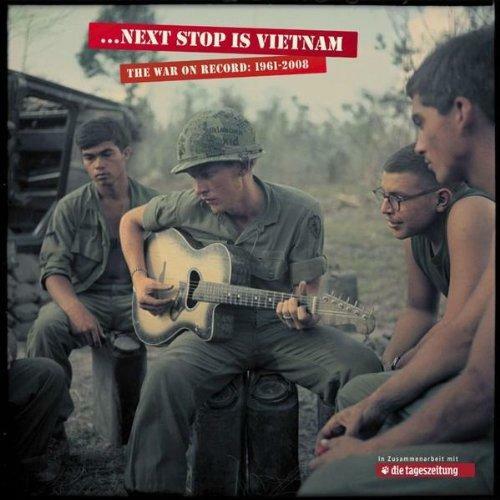 As part of Missoula's 2014 Big Read project, two music scholars, Doug Bradley and Hugo Keesing, share their insights with "Folk Show" host John Myers on what American popular and folk music of the 1960s and 1970s can tell us about the Vietnam War. 7/1/14: This week on "The Folk Show:" The first Tuesday of each month, from 2:06-3:05pm, the first hour of "The Folk Show" is Stan Howe's monthly program, featuring everything from up-and-coming Montana fiddlers to scratchy old 45rpm records, new releases to the occasional wax cylinder. For July, Stan celebrates the start of his twentieth year on "The Folk Show," and he's celebrating with a musical road trip: "One More Ride," "Route 66," "Don't This Road Look Rough and Rocky," and the classic, "I've Been Everywhere."